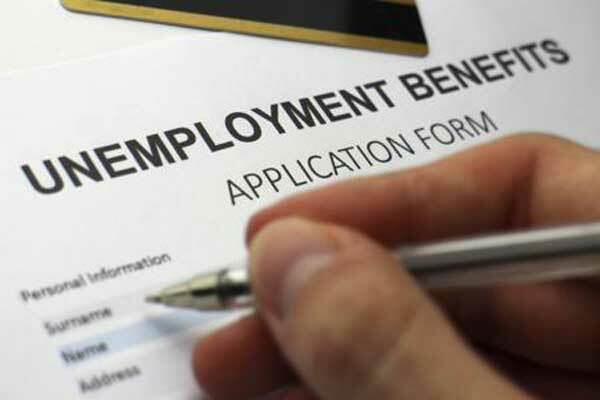 If your employment has recently been terminated, you may be eligible to receive Unemployment Benefits. Unemployment is based on your past history of paychecks. In most cases the weekly benefit will be 4.1% of what you earned during the highest paid quarter of the base period. You can also receive additional money for dependents. The most you can receive per week is currently $362. If you have applied for Unemployment benefits and been denied, the attorneys at Davison Legal Associates, P.C. will review the facts of your case and help you determine if you have grounds to appeal the decision. There are very strict deadlines to appeal, so it is important that you schedule an appointment with our office right away. Occasionally unemployment finds that you have overpaid an amount. It is important to speak with an attorney as soon as you receive a letter notifying that you have been overpaid. Often, penalties are added to the amount you owe. The attorneys at Davison Legal Associates, P.C. will assist you in negotiating a repayment plan and help ensure that you are not paying excessive fees and penalties.